I can not believe that my little Kai is already 3.5 years. This post was originally published in The 2nd of April 2013. I am again sharing my old posts, because I haven't had time. I hope you enjoy it. Finally some light at the end of the long winter but it is still very cold. 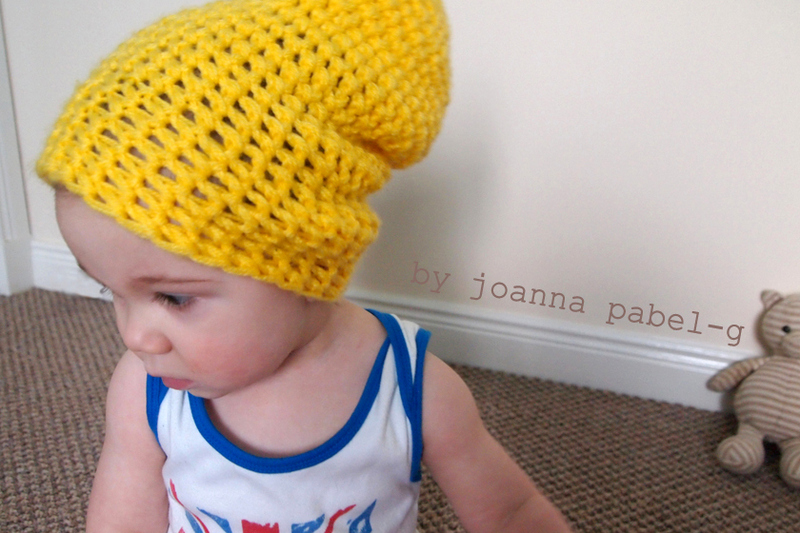 This hat is made in a sunflower yellow. Lightweight and warm, it can be worn most of the year. Current weather is similar, and winter is not begun. We need sun and heat, and summer ends here. What a day? That is a GREAT hat!! That's such a cute and happy hat! Ale mi się podoba ta czapeczka! But of course the pics are beautiful, you have a beautiful subject! And I don't mean the hat- though that's cute too. ; ) Here from the Thumpin Thursday Hop; BB2U. 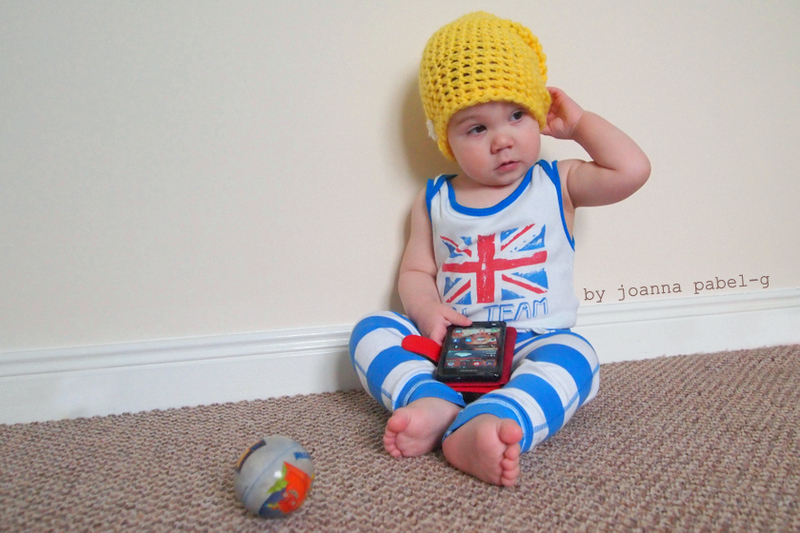 Oh my goodness too adorable... both your model and your hat! 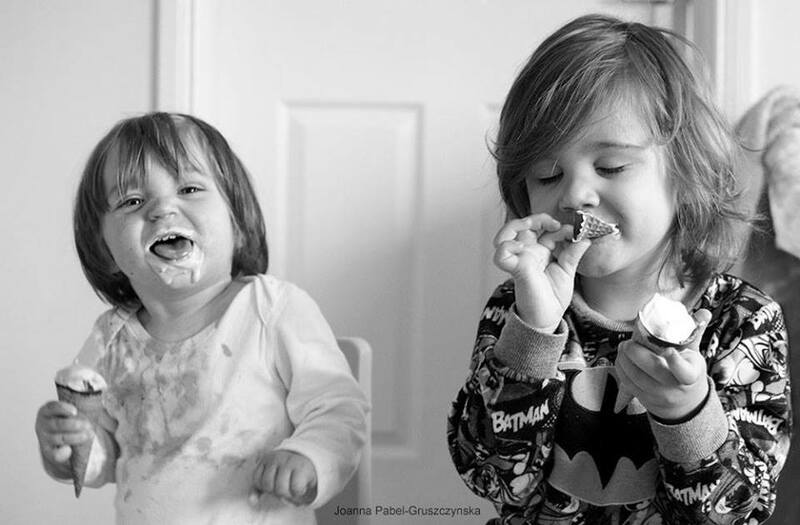 =) New follower here from Happy Kids. How cute! I want to make one for my little one :)New fan from Happy Kids, Inc.
Beautiful pictures! 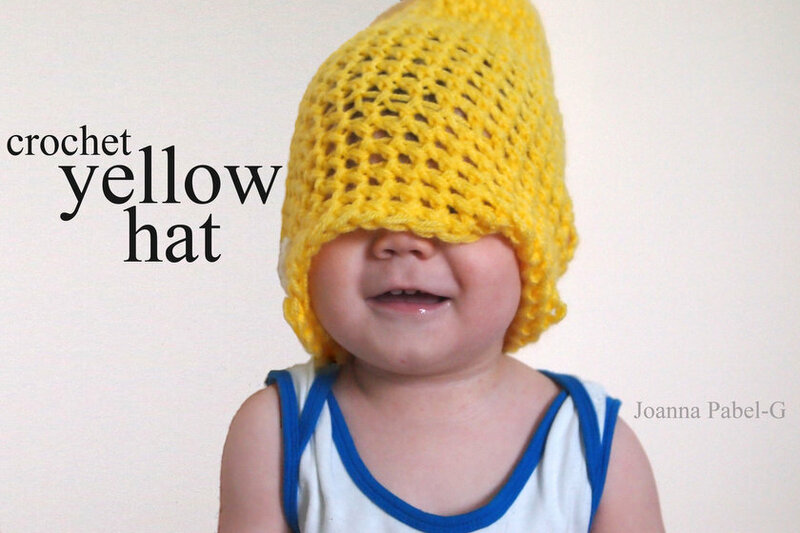 Adorable baby in a lovely yellow hat! 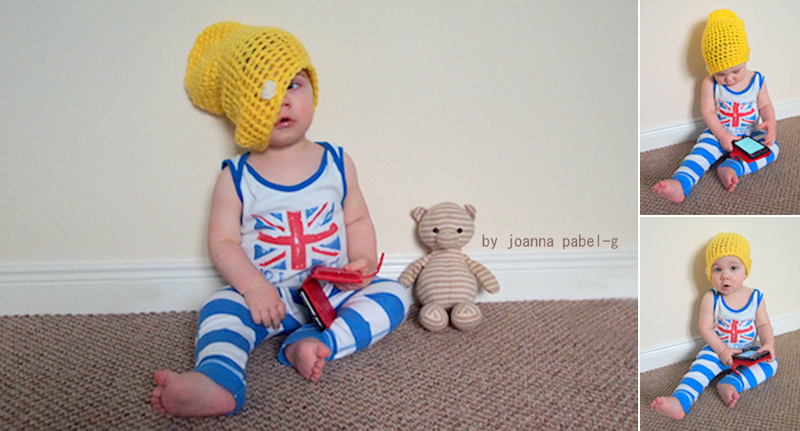 I can crochet but have never crocheted a hat. I am now a Follower of your Blog. Have a good weekend.